February Athens Cars & Coffee is a go!! Calling all cars…..and bikes! The first Saturday of the month is fast approaching. We’ve officially moved AC&C to our new digs at 145 Ruth Drive in Athens. The time will be from 9-11am on February 7th and we’ll have free coffee provided by Jittery Joe’s! Swing by for a warm cup and some good chatter. Hope to see you there! 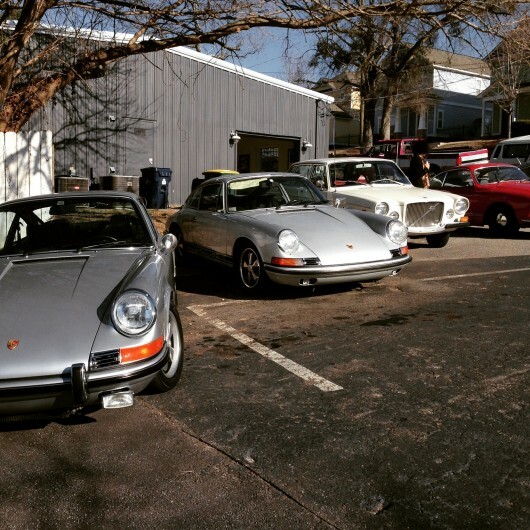 Athens Cars & Coffee: Saturday, November 1st – Come and Join Us! 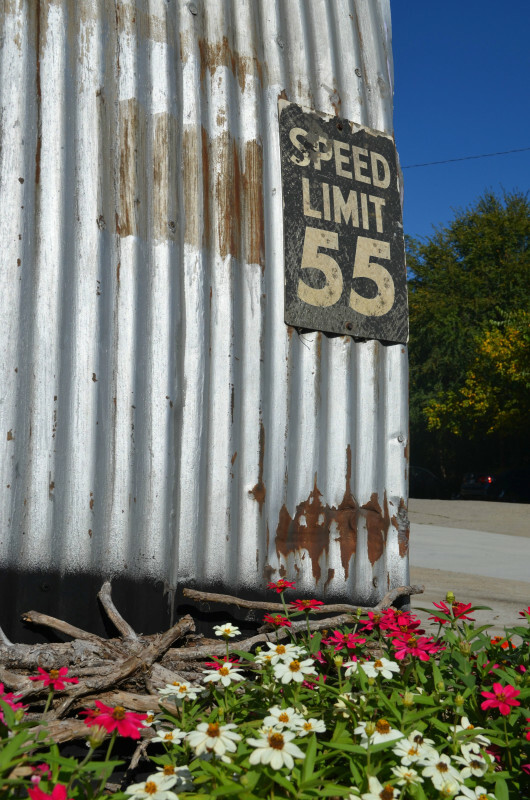 November’s Athens Cars & Coffee is right around the corner! We’ll be back at the Jittery Joe’s Tasting Room at 425 Barber Street in the rear parking lot (closest to Nantahala Avenue). It will be a cold morning, perfect for a hot cup of Joe. Spread the word and check us out on Facebook. Athens Cars & Coffee this Saturday! Volkswagen Busses Featured! Come and join us for the second Athens Cars & Coffee at the Jittery Joe’s Roaster on Barber Street. Presented by Vintage Werkes, this is a free event for car enthusiasts to bring their cars, kick tires, and enjoy a cup of Joe. We encourage classic cars and motorcycles but we welcome all! This month we’re featuring the venerable Volkswagen bus so we hope to have a good assortment of Type 2 and T25 vans and campers to check out. Athens Cars & Coffee will be held the first Saturday of every month and will run from 8:00 to 11:00 am. Last month’s kickoff event was a great success so tell a friend and we’ll see you at Joe’s.